Robert Mondavi,the man, the winery, Napa Valley. 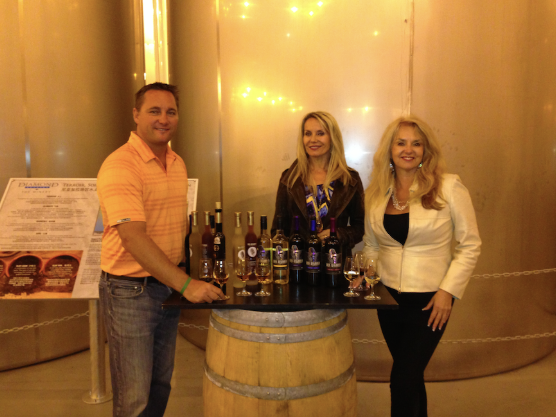 Our next guest to share the story, of a man who created celebrity for himself and his winery. 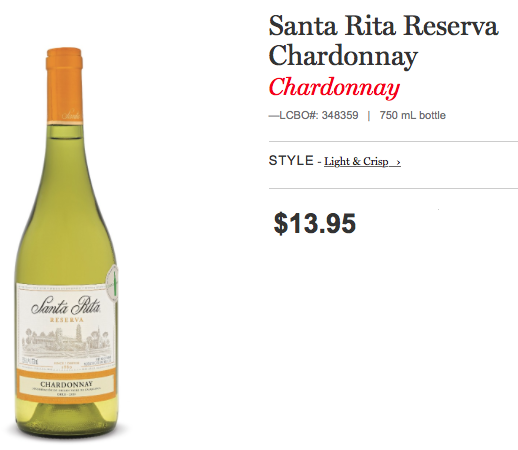 He also created celebrity for the whole wine region of Napa Valley, and actually of California. 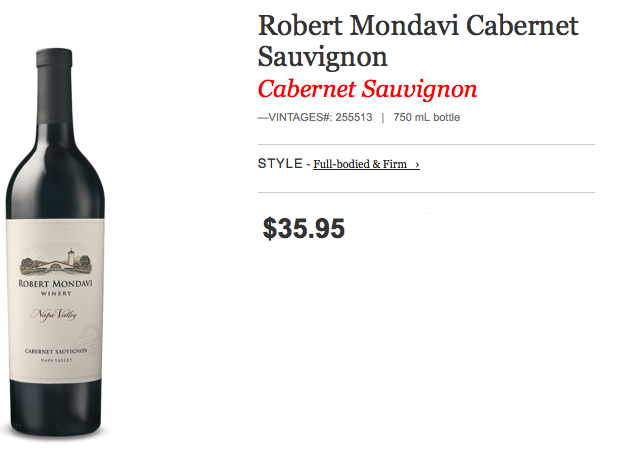 We are talking about a great new world wine pioneer, an international icon, the late Robert Mondavi, founder of the Robert Mondavi Winery, co-founder with Baron Philippe de Rothschild of Opus One of course, a great patron of the arts, and so much more. 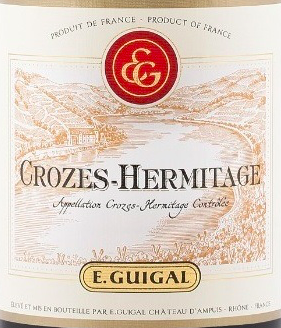 1966 The Winery’s first harvest is celebrated with the first Blessing of the Grapes. 1970 Baron Philippe de Rothschild and Robert Mondavi meet for the first time in Hawaii. The Baron suggests the idea of a joint venture, which later becomes Opus One.The photo here is from a later time when the Baron visited Robert Mondavi Winery in Napa. 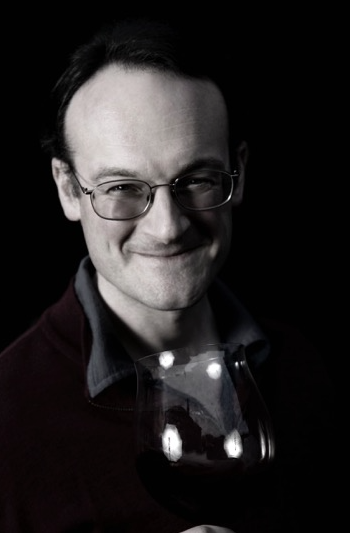 Mark de Vere, Master of Wine. 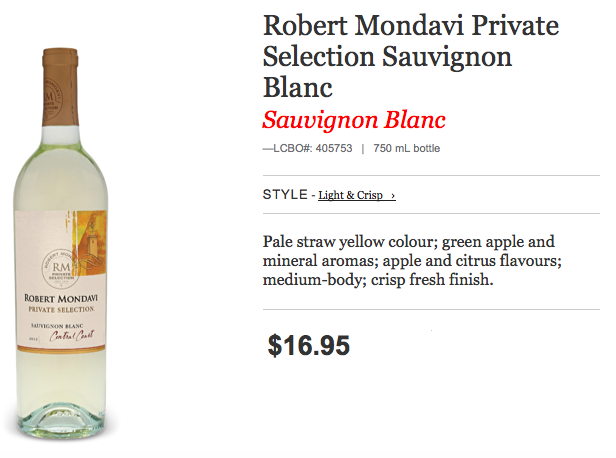 Here to share the Mondavi story, and share a few of his own, he is a celebrity in his own right. 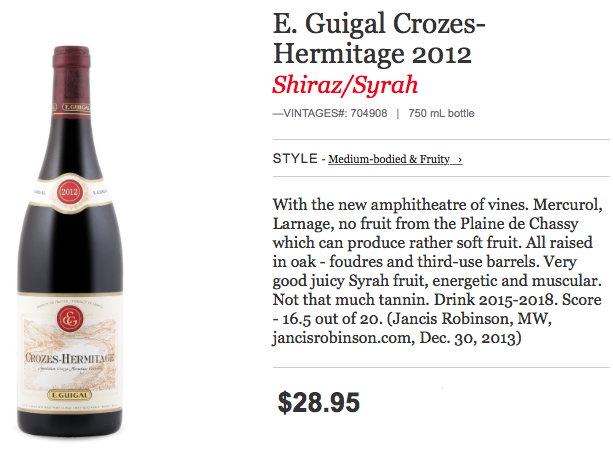 Our guest bearing the title of the most prestigious title in the world of wine, that is a MW. 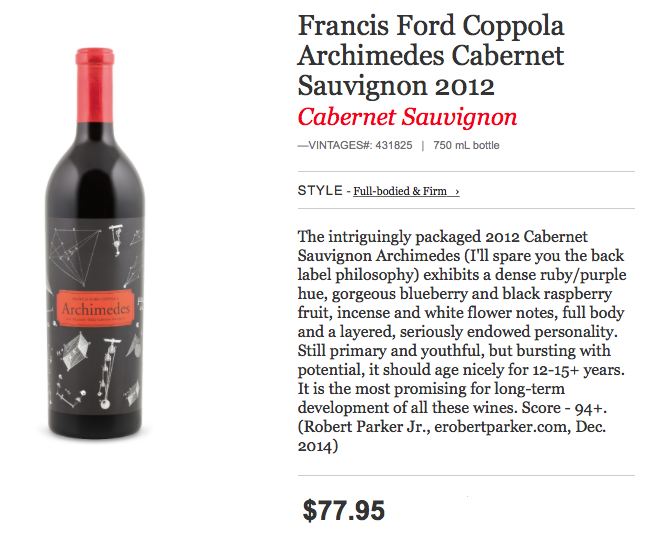 Master of Wine, such an elite group, one of only 38 residing in all of the US. Lots to cover today we welcome Mark de Vere, Director of Wine Education for the Constellation Academy of Wine. Listen to Mark de Vere at 30:06 minutes into the show. And why not? 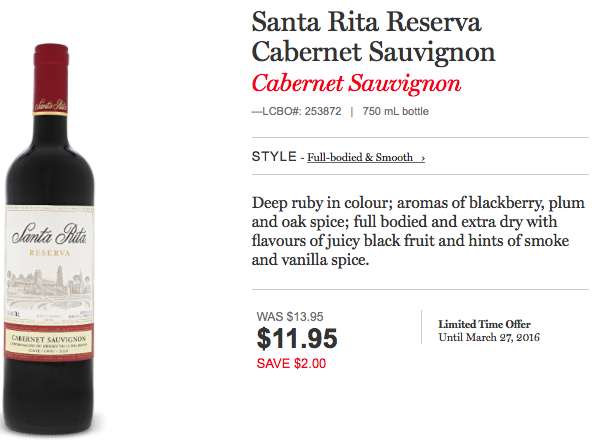 Who wouldn’t want to own a winery? We do! So we’ve got three special guests joining us here today. 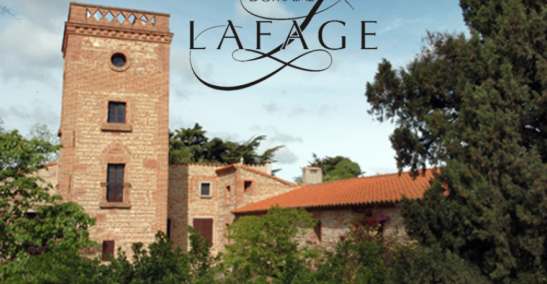 You know them all, from celebrity wineries, the wines and the celebrities themselves. 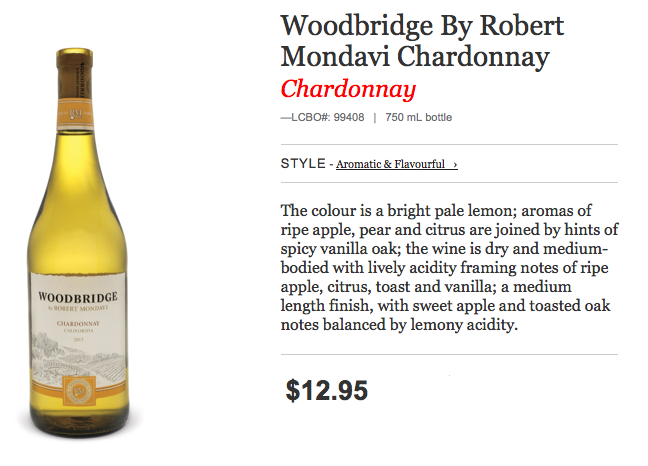 After Robert’s success in Napa Valley, he returned to his boyhood home in Lodi and founded Woodbridge by Robert Mondavi…. 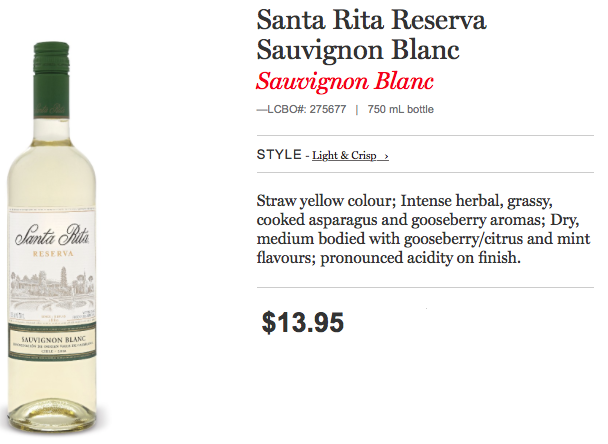 everyday wine. 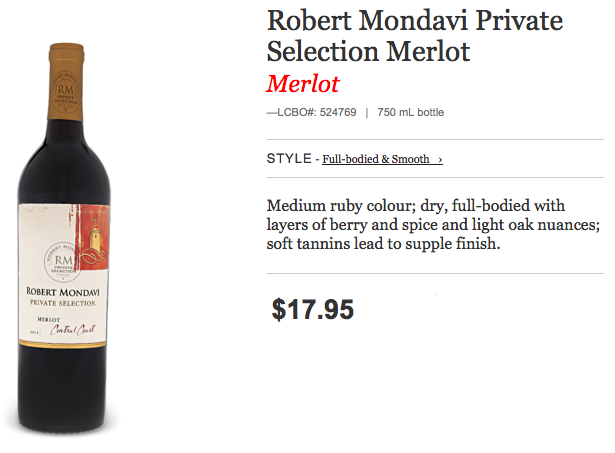 Robert’s foresight of planting vineyards throughout Northern California resulted in the Robert Mondavi Private Selection. 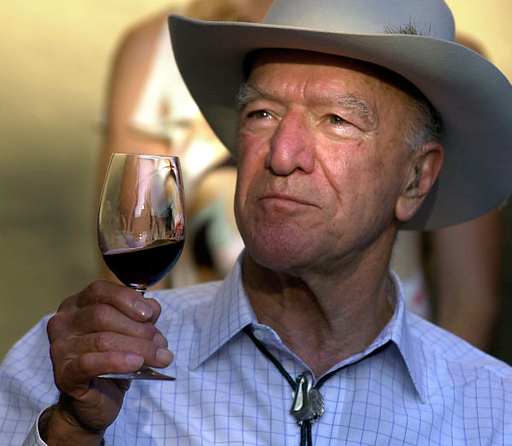 The late Robert Mondavi is considered the godfather of the California wine movement. 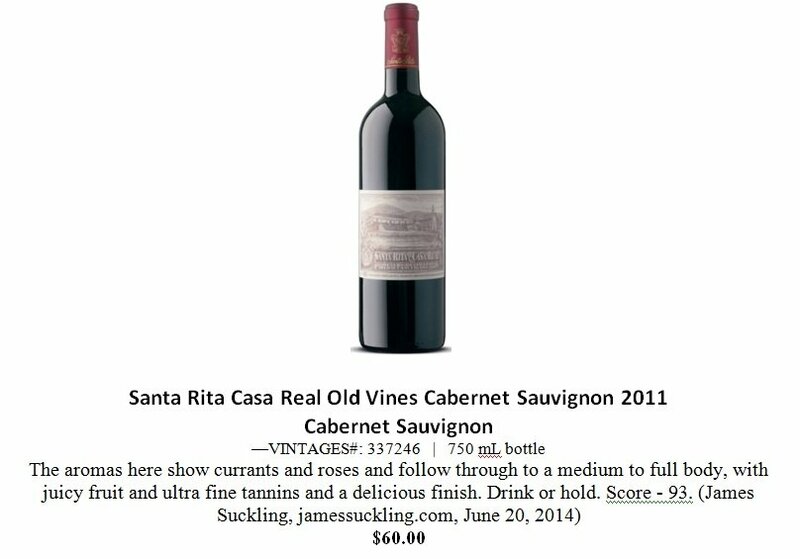 This classic cab with cassis, blackberry and cedar notes has been made since the winery’s founding in 166. 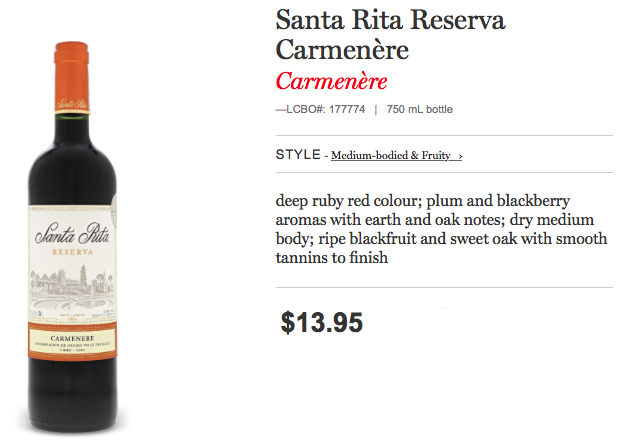 Enjoy it with hearty dishes, meats, lasagna or filet mignon. 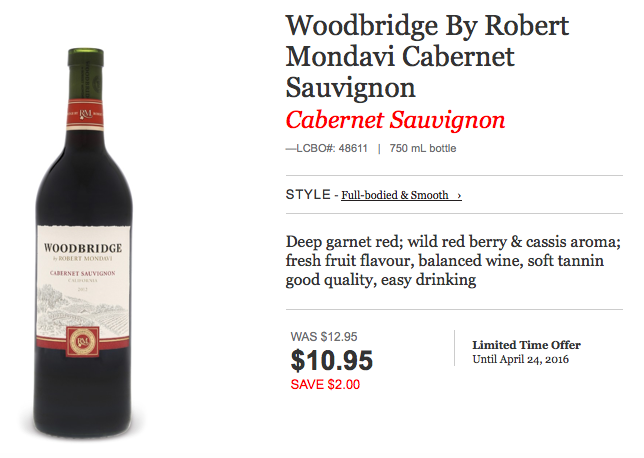 https://www.thewineladies.com/wp-content/uploads/2016/03/images_robertmondavi.png 446 512 Susanne Seelig-Mense https://www.thewineladies.com/wp-content/uploads/2017/08/WineLadiesLogoTransparent.png Susanne Seelig-Mense2016-03-31 17:20:562018-03-25 10:24:34Robert Mondavi,the man, the winery, Napa Valley.. On this week's audio podcast. We auditioned for the show, Amazing Race Canada and got really far in the process. But alas won’t be there to race to the finish line! 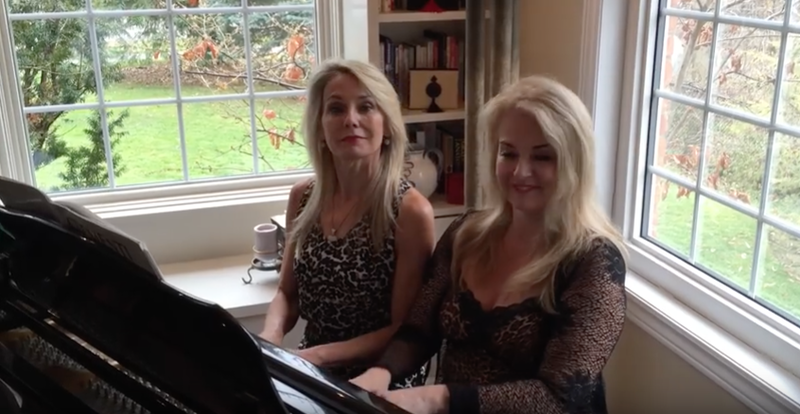 Please enjoy our audition tape! We had fun making it! Boo Hoo! 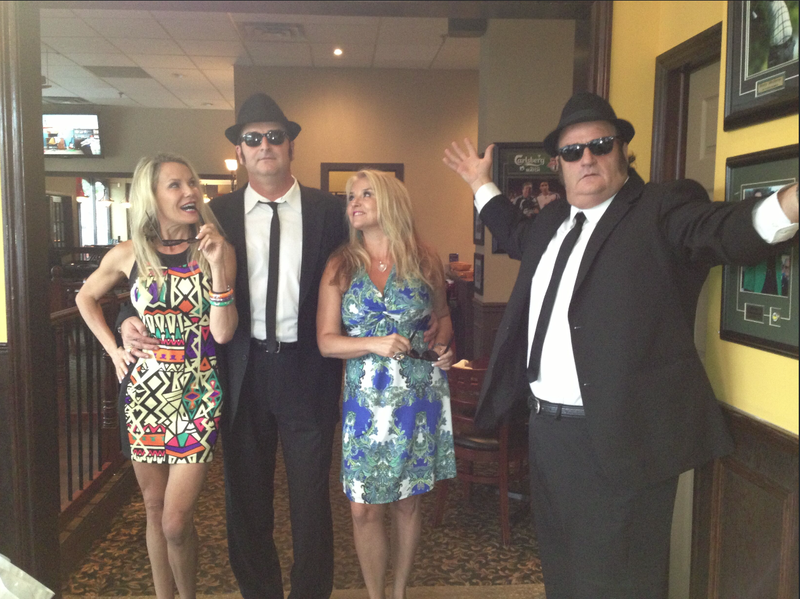 Do you think we would have been a ok on the show??? The Amazing Race Canada is a reality television competition series that features teams in a grueling race across Canada and the world. The Race is divided into a series of legs and on each leg; teams strive to reach the Pit Stop where they are greeted by the host, Jon Montgomery. During each leg teams receive destination clues and challenges to complete in order to move onto the next task. The first team to cross the finish line wins $500,000 in cash and prizes. This prize is the largest grand prize ever awarded for a Canadian competition series. Commissioned by CTV, The Amazing Race Canada is produced by Insight Productions in association with Bell Media and with the support of Profiles Television. 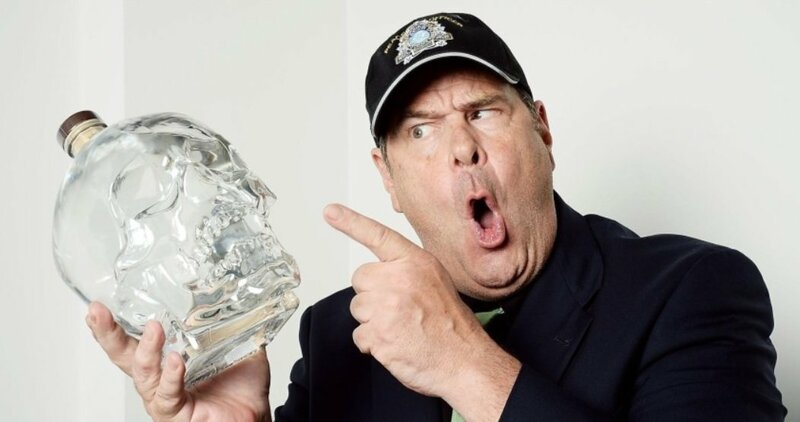 Love delish premium vodka, Crystal Head, the blues, great comedy & the movie GhostBusters, tune in & be entertained with Dan Aykroyd. And finally, we close off the show with an interview we did previously with a very special guest, a fellow Canadian, he is a household name, a great man of comedy, of music, of business, you know him from the Blues Brothers and Ghost Busters and of course Crystal Head Vodka, as well as his wines. The one and only Dan Aykroyd!! You will not want to miss hearing what Dan had to say. 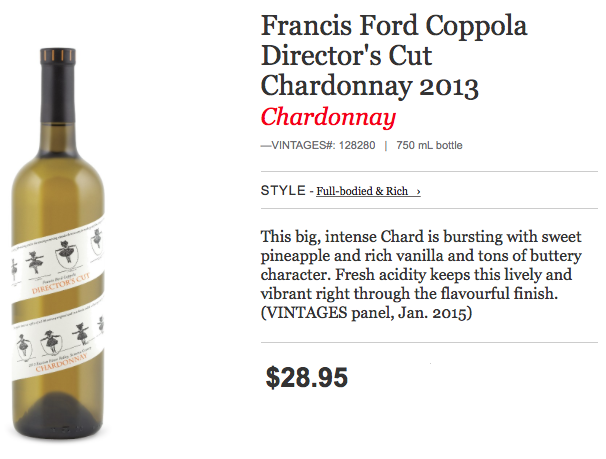 He is brilliant, he is hysterical and he loves his wine! 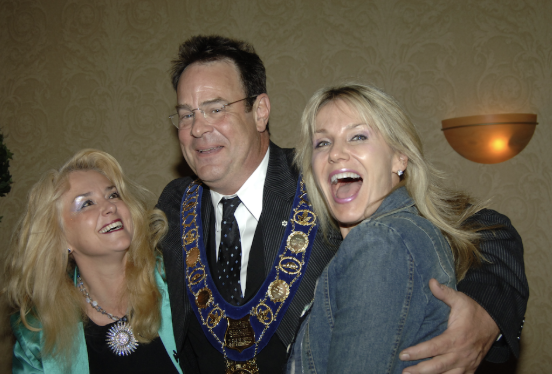 Listen to Dan Aykroyd at 53:00 minutes into the show. Tasting the range of Dan Aykroyd wines with Thomas Green, VP of Winemaking and VP Operations. 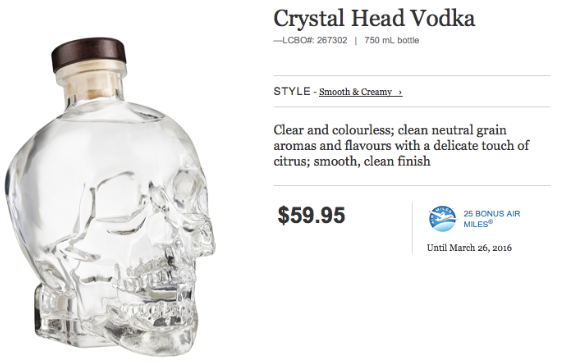 Crystal Head Vodka distributed by PMA, Peter Mielzynski Agencies Ltd.
Watch our trailer here as we search for Dan! https://www.thewineladies.com/wp-content/uploads/2016/03/images_DanAykroydthewineladies.png 374 552 Susanne Seelig-Mense https://www.thewineladies.com/wp-content/uploads/2017/08/WineLadiesLogoTransparent.png Susanne Seelig-Mense2016-03-26 12:37:322018-05-21 08:53:00Love delish premium vodka, Crystal Head, the blues, great comedy & the movie GhostBusters, tune in & be entertained with Dan Aykroyd. 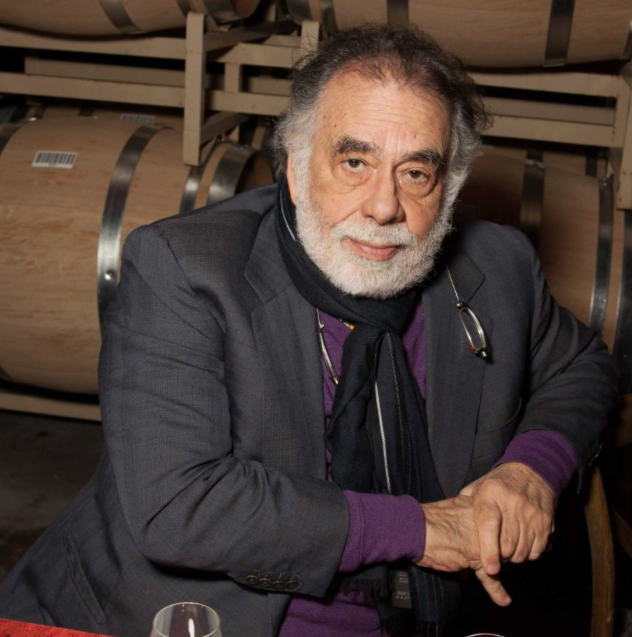 Francis Ford Coppola, 5 time Oscar winning director, producer of epics films, Godfather and Apocalpyse Now, with his own namesake winery, Francis Ford Coppola. 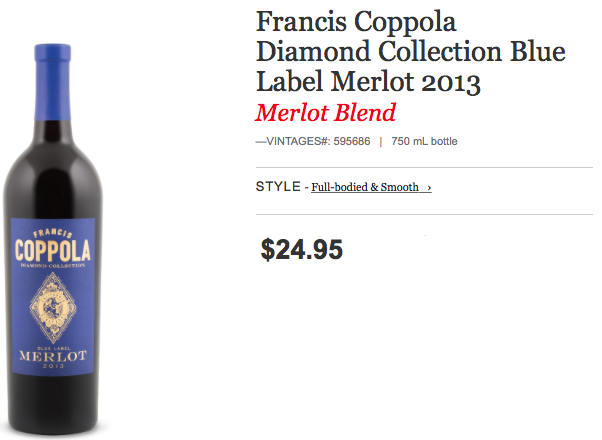 (on the left) over at Francis Ford Coppola winery. 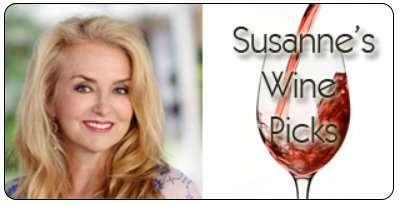 She will give us the scoop on the winery and the famous director himself. 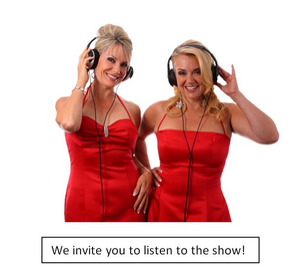 Listen to Lise Asimont at 6:12 minutes into the show. 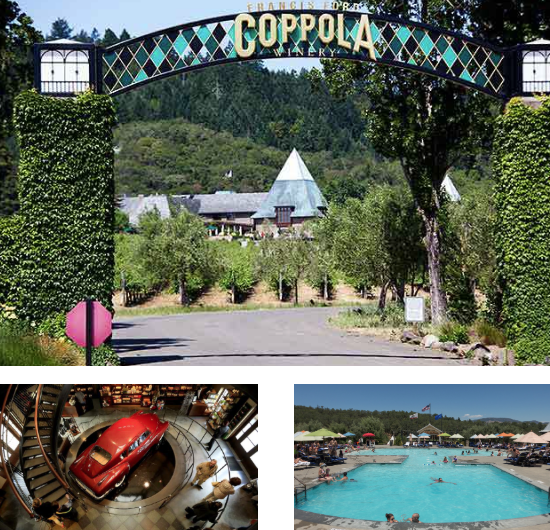 Francis Ford Coppola Winery an oasis to visit for all ages.From the wine experience of over 40 wines made on-site at the state of the art winery, to delicious dining at RUSTIC restaurant serving Francis’s favourite recipes featuring on site organic herbs and produce, to relaxing by the 3600 sq foot swimming pool and park area and movie gallery of course featuring memorabilia from 50 years of film making. 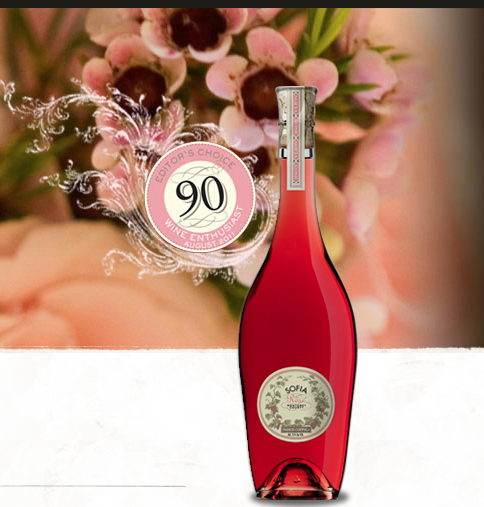 Born from a celebration of love, Sofia wines began as a gift from a father to his daughter. 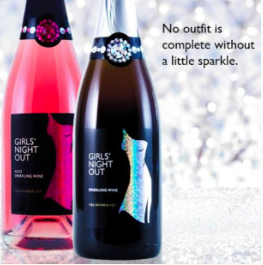 The sparkling wine, as bright and effervescent as the woman who inspired it, the charming and stylish Sofia Rosé, along with the alluring Riesling, are a tribute to the romantic, ebullient spirit of women everywhere. 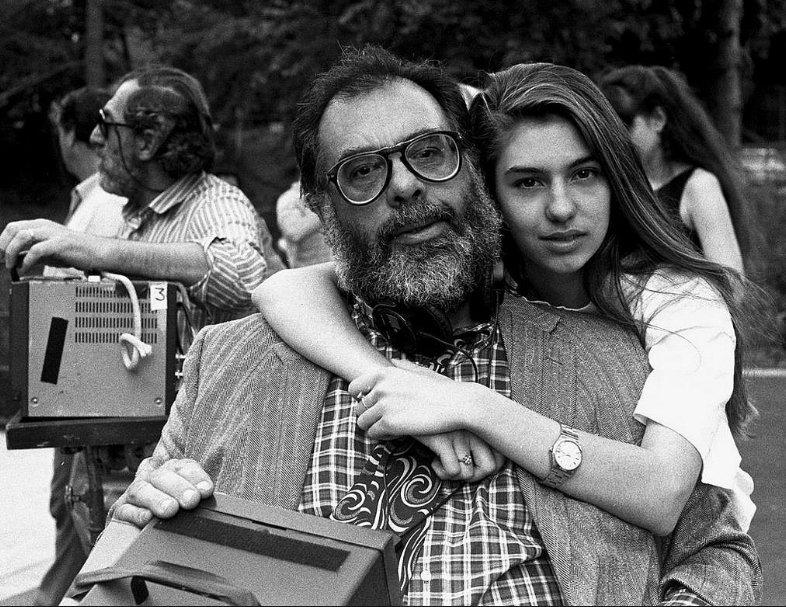 https://www.thewineladies.com/wp-content/uploads/2016/03/images_FrancisFordCoppola.png 637 632 Susanne Seelig-Mense https://www.thewineladies.com/wp-content/uploads/2017/08/WineLadiesLogoTransparent.png Susanne Seelig-Mense2016-03-25 16:37:162018-08-02 14:49:39On this week's Audio Podcast...Francis Ford Coppola Winery. The Royal Touch. A Simply Stunning Home Cooking From A Royal Chef, Carolyn Robb. We’ll kick off this trio of fabulous females. Our first guest will be calling in from the United Kingdom! It so happens that this April is the Queen’s 90th Birthday. We will be welcoming Executive Chef Carolyn Robb to the show. 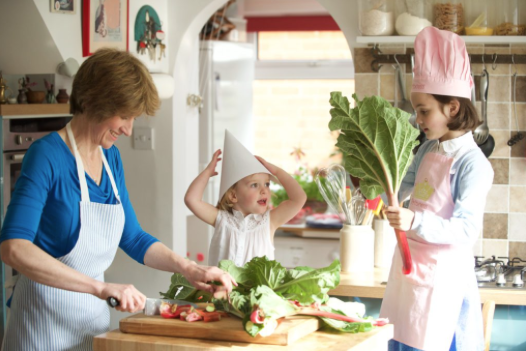 Carolyn was the Personal Chef to The Royal Highness Prince Charles and Princess of Wales, Prince William and Prince Harry for ten years. 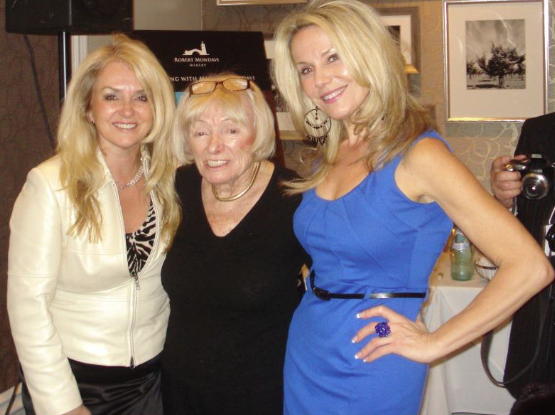 Listen to Carolyn Robb at 6:30 minutes into the show. 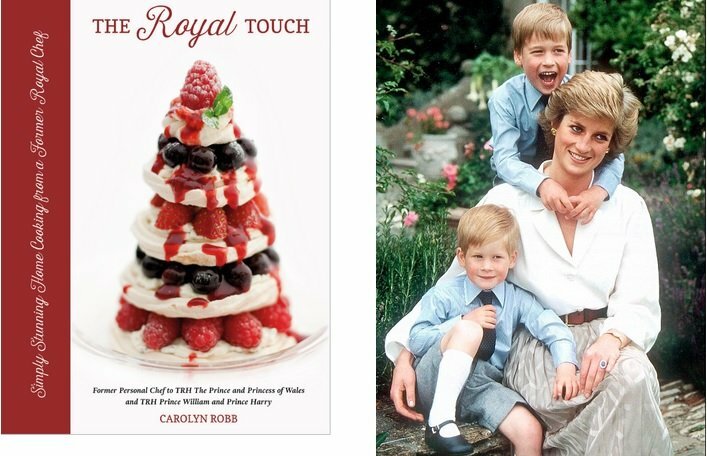 Carolyn has many exciting tales to tell of her time in Kensington Palace and will share some of her special recipes suited for special occasions available in her new cookbook, THE ROYAL TOUCH; Simply Stunning Home Cooking From a Royal Chef. A woman of so many accomplishments, she is also a triathlon athlete, single mom and more.Carolyn personifies International Woman’s Day. THE ROYAL TOUCH; Simply Stunning Home Cooking From a Royal Chef. 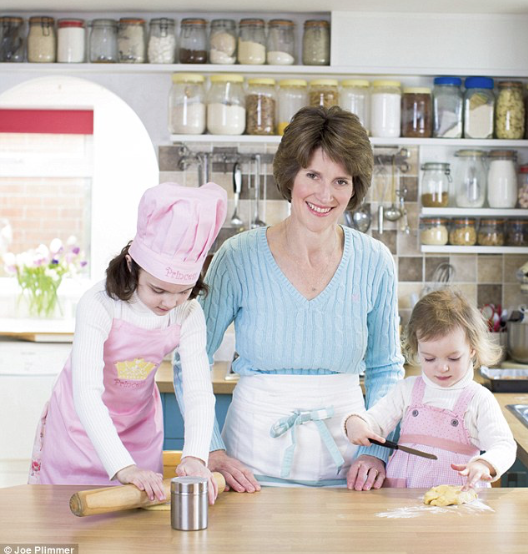 Carolyn has many exciting tales to tell of her time in Kensington Palace and will share some of her special recipes suited for special occasions available in her new cookbook,THE ROYAL TOUCH; Simply Stunning Home Cooking From a Royal Chef. A woman of so many accomplishments, she is also a triathlon athlete, single mom, and more, Carolyn personifies International Woman’s Day. 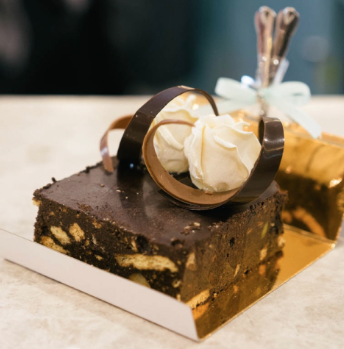 The Royal Chocolate Biscuit Cake a favourite of TRH Prince William and Prince Harry childhood. This cake was the official groom’s cake for the royal wedding! 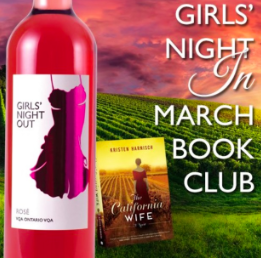 Celebrate International Woman’s Day with us! We have a fantastic show for you today all in Celebration of International Women’s Day. The day is coming up on March 8th. International Women’s Day was officially launched in 1911 and today over 100 years later IWD is celebrated around the world with 1000’s of events taking place honouring women everywhere for their various achievements. So we thought we want to be a part of that too. So today we’re going to welcome three fantastic ladies to the show, each bringing something unique and different to the table. First off, from Royalty, yes as in the Royal Highness Prince William and Prince Harry. You won’t want to miss that. 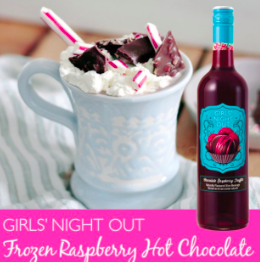 Up next, a pioneering award winning winemaker to a very special brand of wine specifically designed for us ladies! 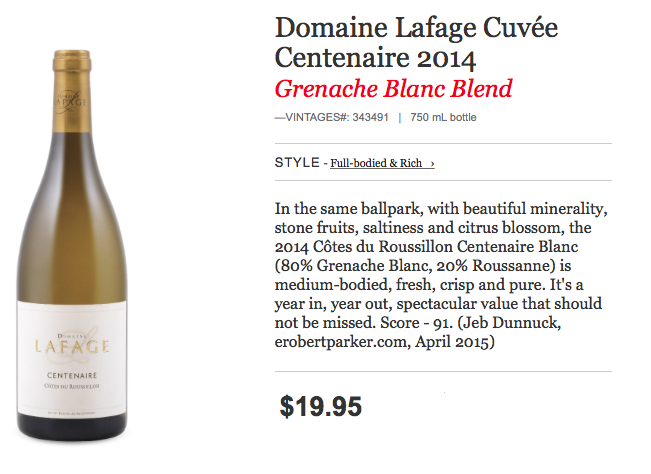 https://www.thewineladies.com/wp-content/uploads/2016/03/Screen-Shot-2018-04-19-at-9.45.44-AM.png 351 526 Susanne Seelig-Mense https://www.thewineladies.com/wp-content/uploads/2017/08/WineLadiesLogoTransparent.png Susanne Seelig-Mense2016-03-02 16:28:122018-04-19 09:47:31The Royal Touch. A Simply Stunning Home Cooking From A Royal Chef, Carolyn Robb. Next we will welcome from a business that has traditionally been male dominated, a pioneer in this field. She has definitely helped pave the way for her fellow female colleagues. We are talking about the role of head winemaker for one of the most prominent and historic wineries in the wine growing country of Chile. 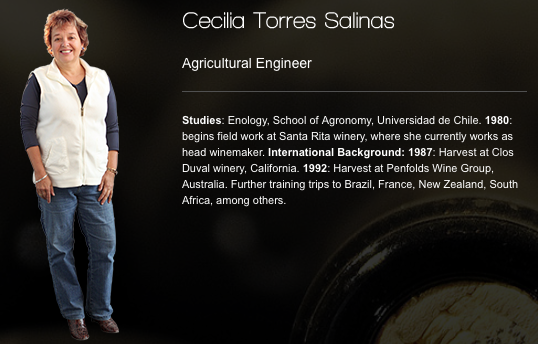 An award winning winemaker, she is Cecilia Torres Salinas of Vina Santa Rita. Listen to Cecilia Torres Salinas at 17:20 minutes into the show. 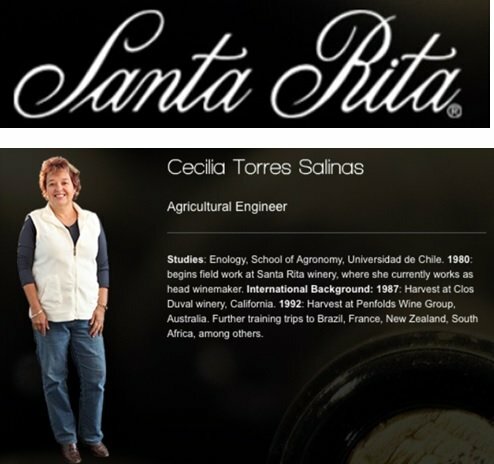 While in Chile several years ago we had the opportunity to stay at Vina Santa Rita and met Cecilia. 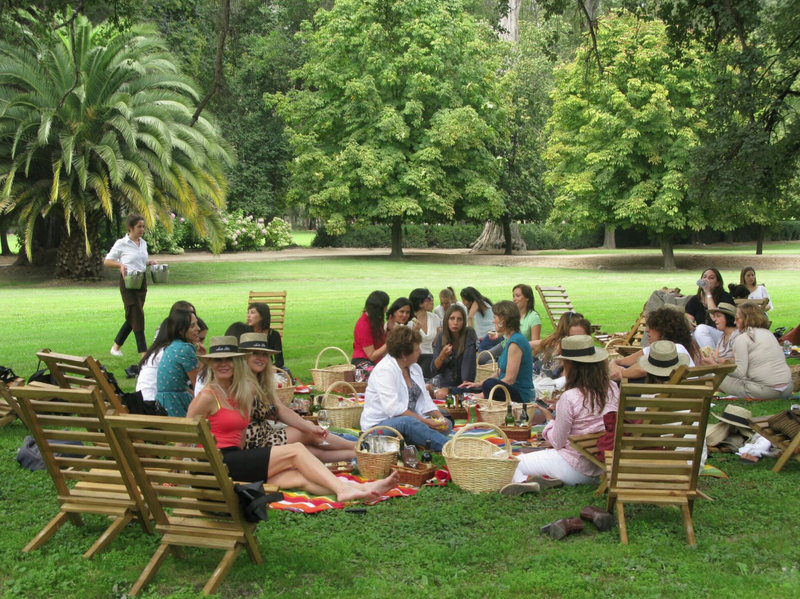 In fact we spent International Women’s Day with an array of journalists who were invited to spend an afternoon celebrating, picnicking and drinking Cecelia’s wines on the spectacular grounds of Vina Santa Rita. On this week’s radio show...Celebrate International Woman’s Day 2016 with us! We have a fantastic show for you today all in Celebration of International Women’s Day 2016. International Women’s Day was officially launched in 1911. Today over 100 years later IWD is celebrated around the world with 1000’s of events honouring women everywhere for their various achievements. We want to be a part of that too and so today we’re going to welcome three fantastic ladies to the show. Each lady bringing something unique and different to the table. From Royalty, yes as in the Royal Highness Prince William and Prince Harry. You won’t want to miss that! 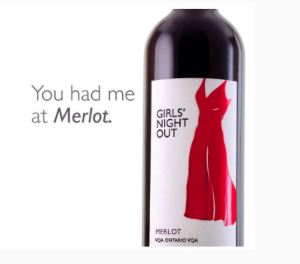 To a pioneering, award winning winemaker and to a very special brand of wine specifically designed for us ladies! 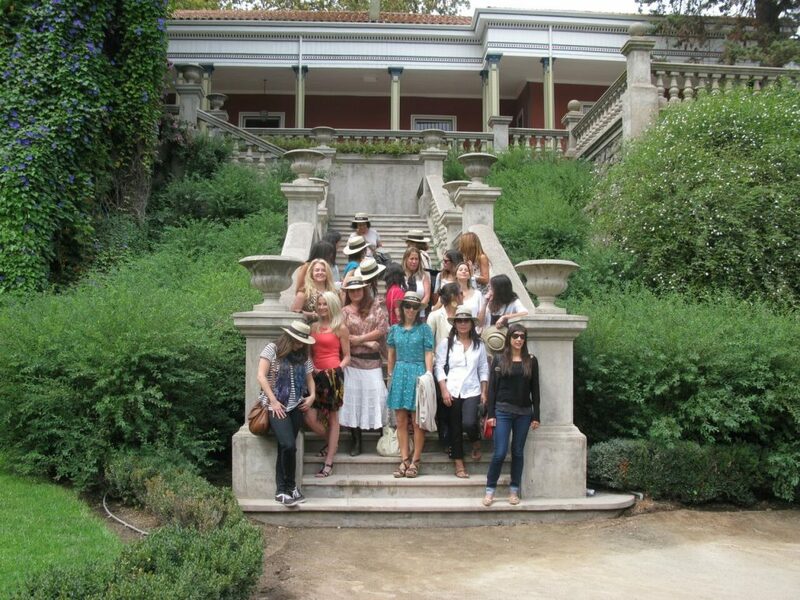 International Women’s Day, Santa Rita Winery, Chile. Carolyn has many exciting tales to tell of her time in Kensington Palace. 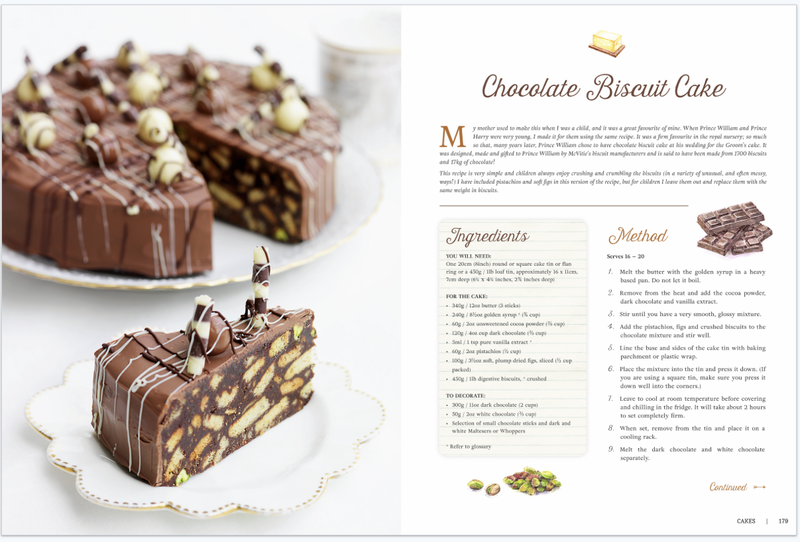 She will share some of her special recipes suited for special occasions available in her new cookbook,THE ROYAL TOUCH; Simply Stunning Home Cooking From a Royal Chef. A woman of so many accomplishments, she is also a triathlon athlete, single mom and more. Carolyn personifies International Woman’s Day. Next we will welcome from a business that has traditionally been male dominated. A pioneer in this field, she has definitely helped pave the way for her fellow female colleagues. 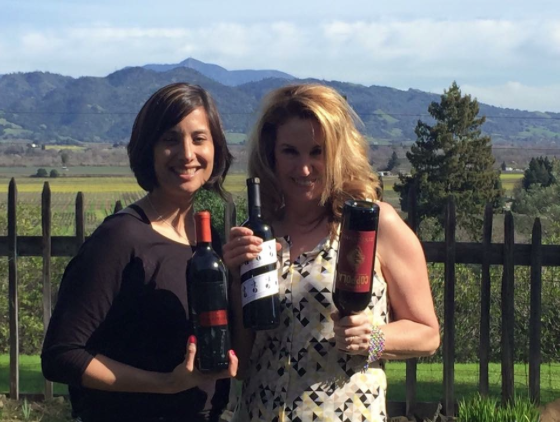 We are talking about the role of head winemaker for one of the most prominent and historic wineries in the wine growing country of Chile, an award winning winemaker, she is Cecilia Torres Salinas of Vina Santa Rita. 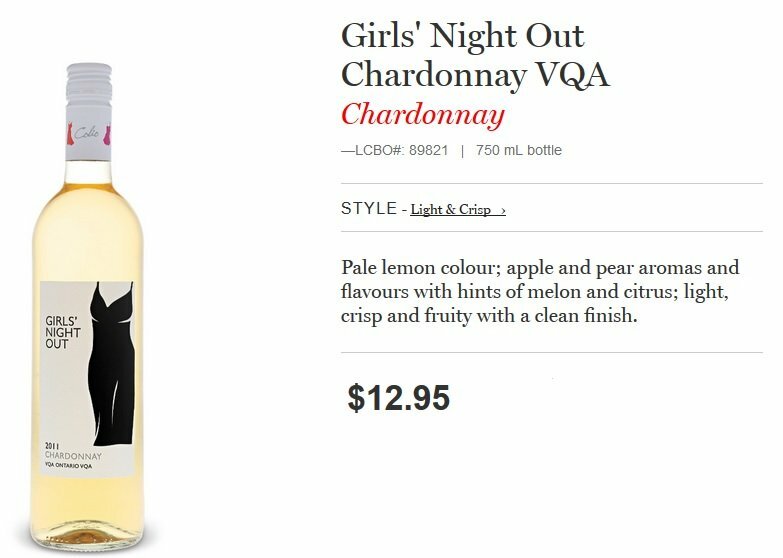 And then to close the show, we will welcome Allison Modesto, Brand Manager for one of the most successful wine brands to hit our market, targeted to none other than us ladies! 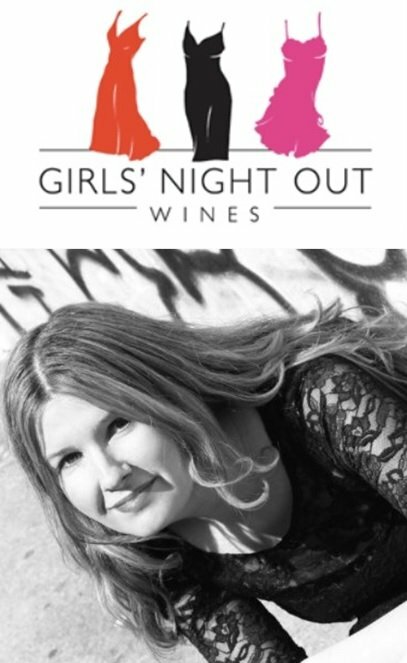 The wines are Girls Night Out, knocking it out of the ball park, produced locally here in the Lake Erie North Shore wine region, Allison will share with us the philosophy behind the brand, and what GNO is up to with respect to helping women advance in the wine business. We attended an outstanding event, The Dinner Party, a few days before the official International Woman’s Day, a fundraiser for SAVIS and CSAW. The main speaker of the evening was Sally Armstrong, the acclaimed reporter and columnist who delivered a powerful, profound speech about the status of women around the world. She has written a book Ascent By Women. 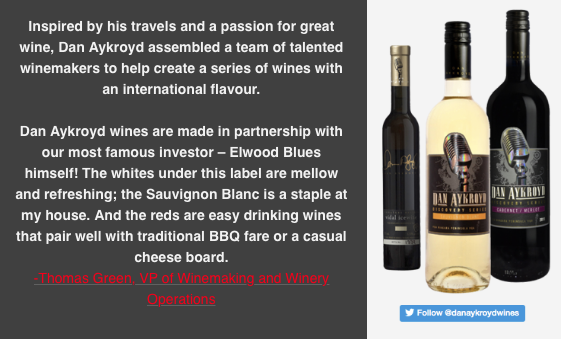 We have come a long way baby in the wine industry and beyond. Let’s celebrate how far we have come! 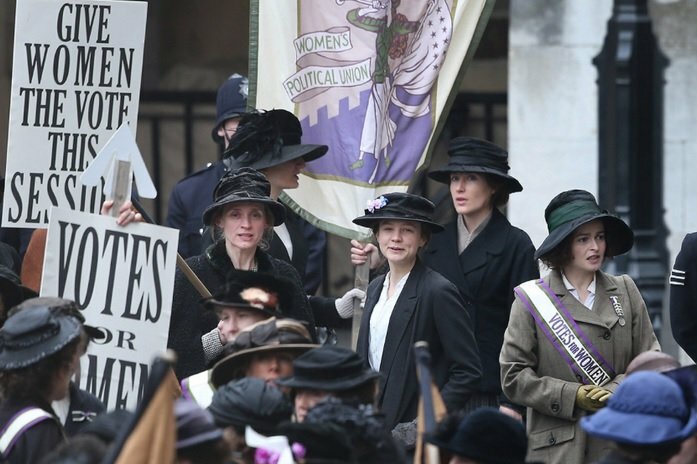 Scene from the film Suffragette starring Meryl Streep. Although much progress has been made in the world, we still have along way to go baby! Happy International Woman’s Day everyone!